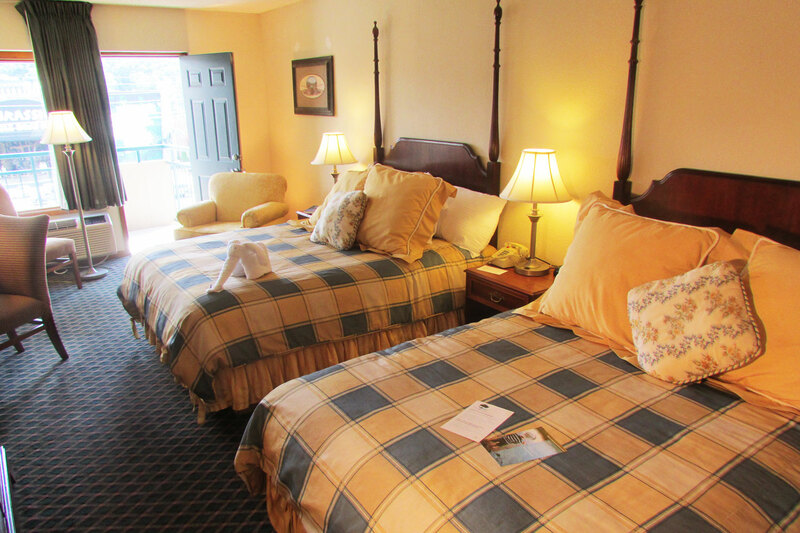 Sunday Best Two queen beds and a shared balcony overlooking the Parkway with town and mountain views. Superior decor and bedding. Flat panel 32 in TV. Fridge. 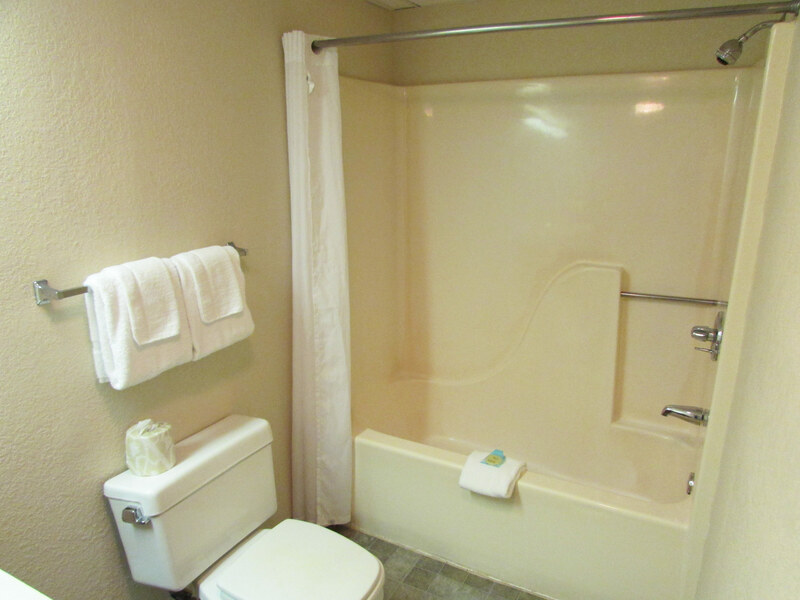 Balcony View Parkway Room – Pigeon Forge Motel. 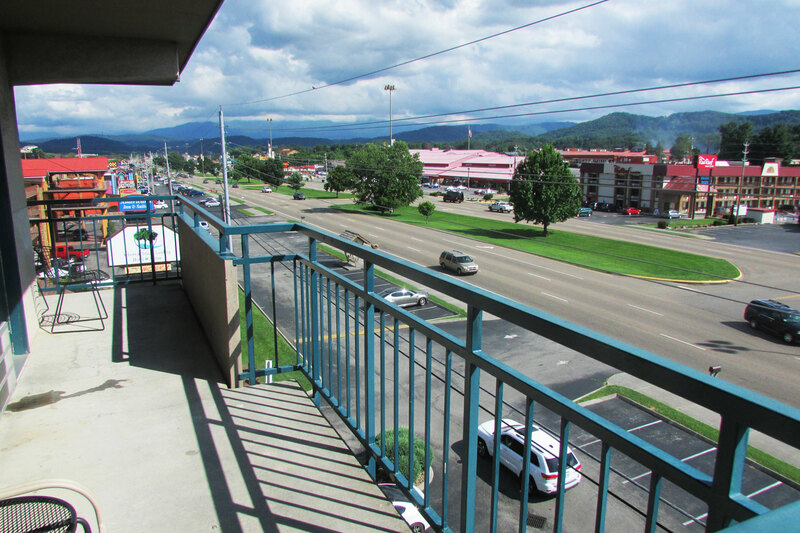 Balcony overlooks Parkway with mountain & town views. Free breakfast at Regan’s Pancakes. 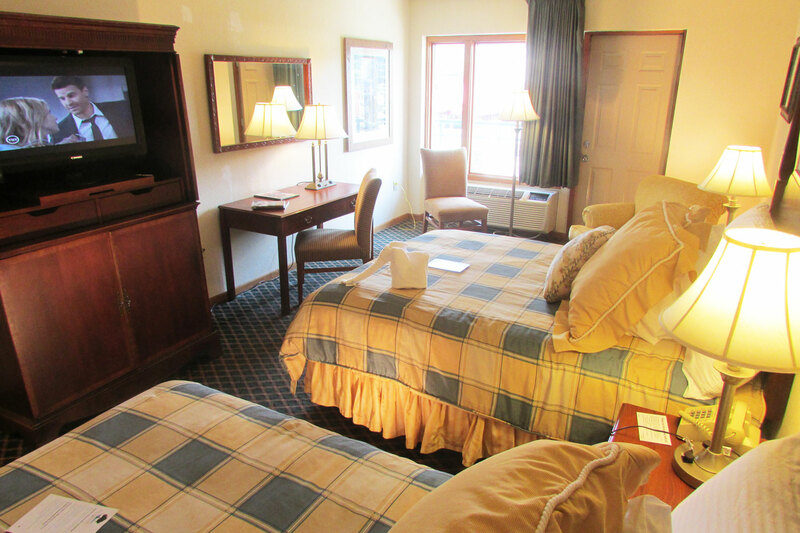 Two queen beds and a shared balcony overlooking the Parkway with town and mountain views.